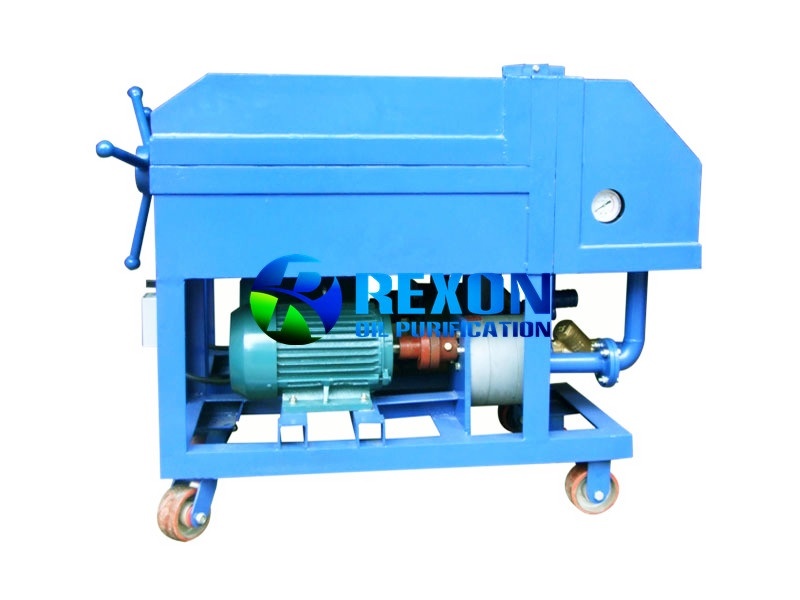 Rexon Pressure Pressing Type High Precision Oil Filtration Unit Series PL is made up of filtering bed, boosting type oil pump and rough filter. There are filtering media, such as filtering paper or filtering fuse, installed between the steel filter board and filter plate that will be fixed to form a single filtering room under the pressure of the packing device. 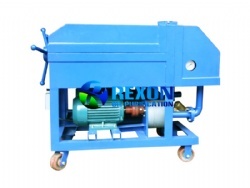 The filtering paper or filtering fuse packed between the filter board and filter plate will play a role of filtering. 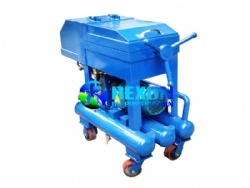 Special boosting type oil pump has strong suction ability and make the machine to be used in more oil types. Low noise, Quick and convenient to replace filter paper, Simple structure, Easy to use, Lower operation cost. 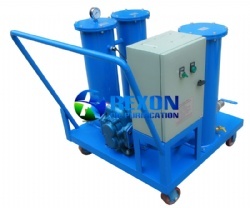 Rexon Pressure Pressing Type High Precision Oil Filtration Unit is a great choice as oil pre-treatment equipment prior use before vacuum oil purifier machines. It’s widely used for power station, electricity factory, power electrical substation of industrial and mining enterprise, lube oil depot, tractor station, petroleum, chemical engineering, metallurgy, national defense industry, etc.